Measures 21 x 16 cm and contains 70 A5 size (21 × 14,3 cm) micro perforated sheets. 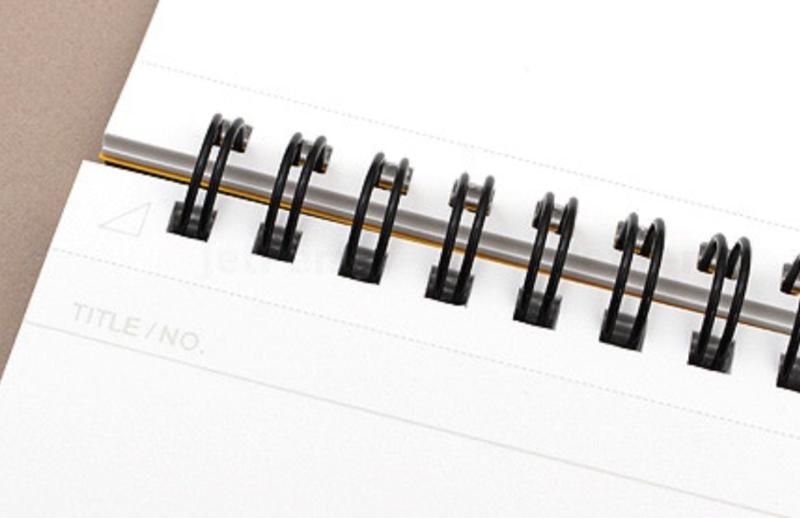 The front side of each sheet features a subtle light gray graph print, while the back side of each page is blank. 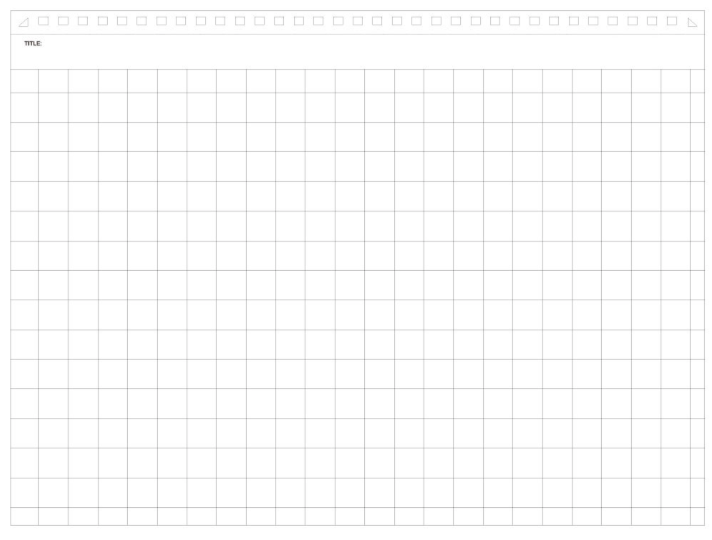 The graph pages have a space on the top line for “Title/No” and feature a small gray arrow in the middle of the top to signify the midpoint of the page. 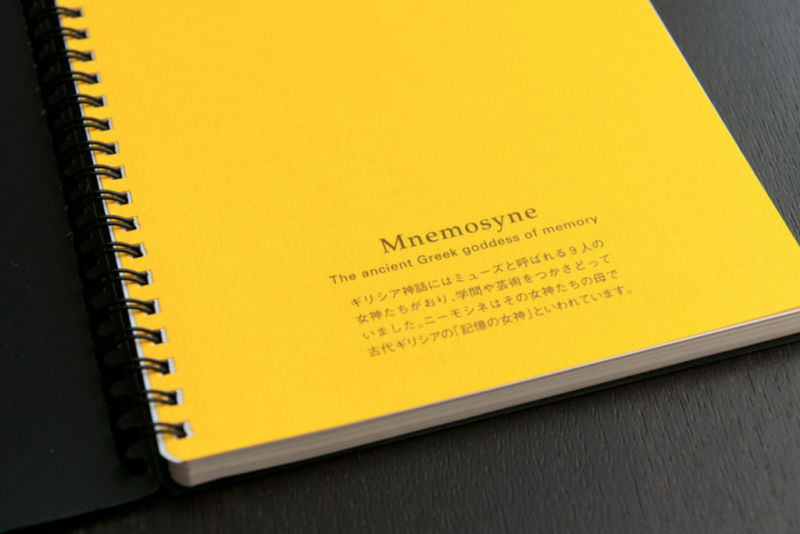 The pages are acid-free so they won't yellow over time.